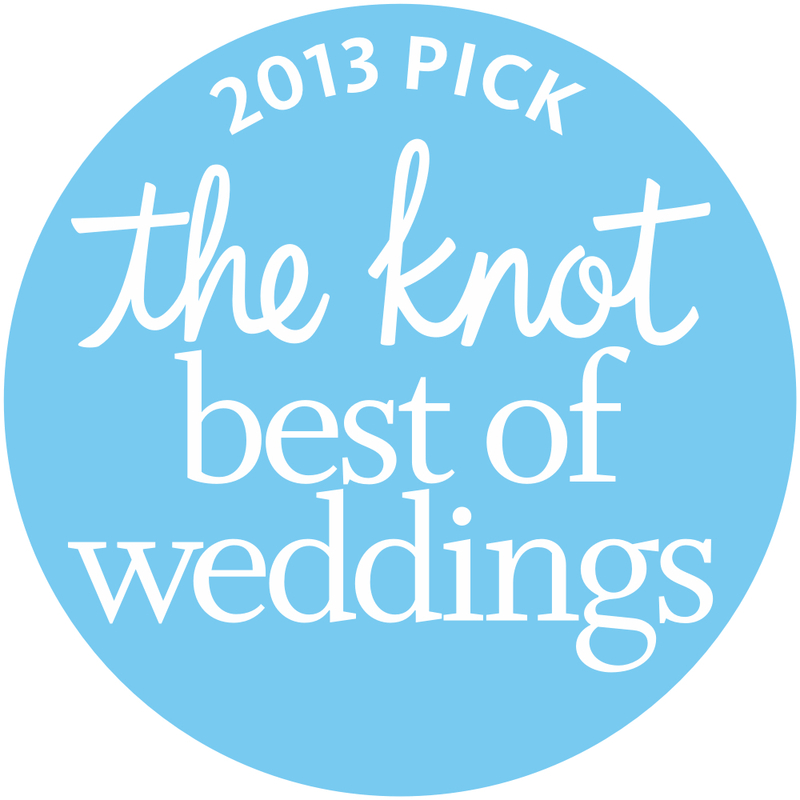 Offering you value without sacrificing quality and service, because every bride deserves excellence. TLC Bridal Boutique is the oldest bridal shop in Frederick, MD. We have been in business for 17 years and just recently moved locations two years ago to offer more space and accommodate more brides. We specialize in customer service and enjoy working one on one with each and every bride. We want each of our brides to have an exceptional experience because we understand how special this season of life is for you! Keep in mind our new location is a walk up. Whether you’re petite, curvy, or in between our boutique caters to all sizes and our gowns range from size 6 to 24. In addition to our overwhelming selection for brides, we take pride in having one of largest selections of Mothers of the Bride gowns as well. So Mom, worry not! Because we truly enjoy making you look like a rockstar for their big day too! We carry bridesmaids dresses and just launched our prom and homecoming styles on our top floor of the shop and are excited to see where that takes us. Need your dress quickly? We’ve got that covered too! Ask one of our dress experts about our exclusive collection of priority gowns. We are by appointment always so give us a ring or request an appointment online today! Mother of the bride, bridesmaids, brides and homecoming/prom girls: we’ve got the right designer for you! Get familiar here! Hey Mom! 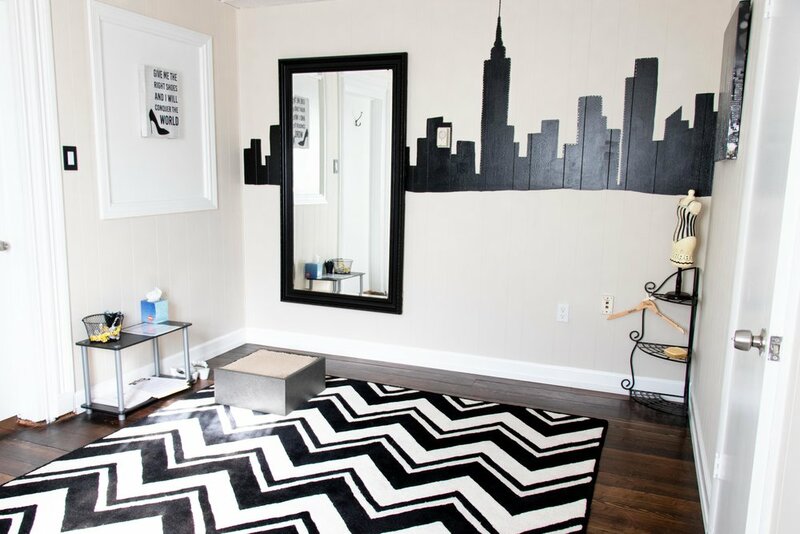 Check out the suite that’s personalized just for you! We specialize in Mother of the Brides dresses here at TLC. 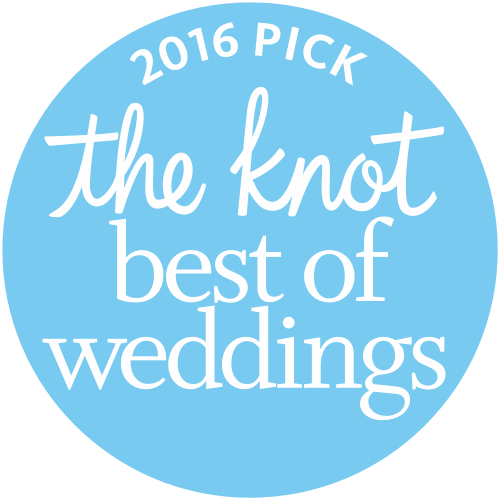 - The Knot | Kristine S.